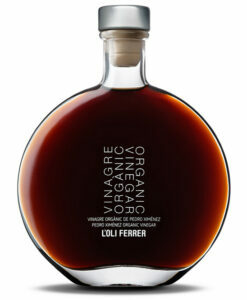 The superior quality Pedro Ximenez organic vinegar is made by the inclusion of 100% organic Pedro Ximénez grapes. The grapes are dried naturally in the sun and are produced without using chemical fertilizers or pesticides. 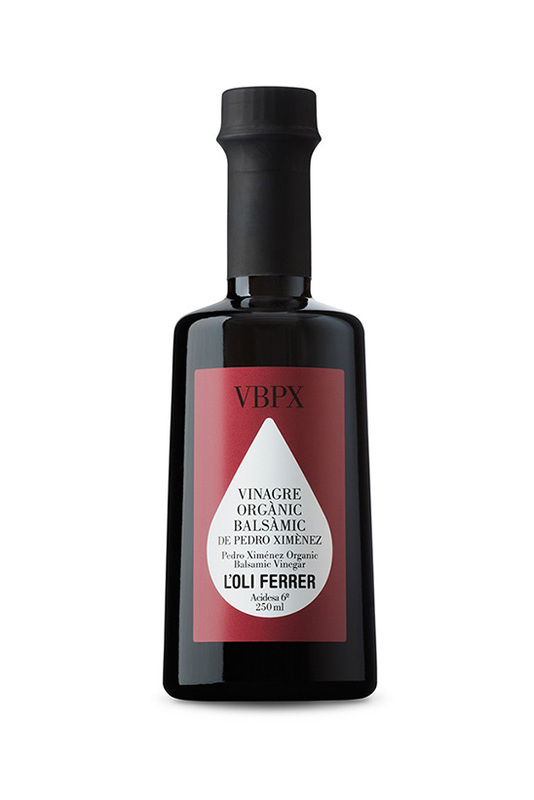 The wine is aged through the method of “criaderas y soleras”, obtaining an organic balsamic vinegar with no added sugar with a balance between sweetness and acidity. 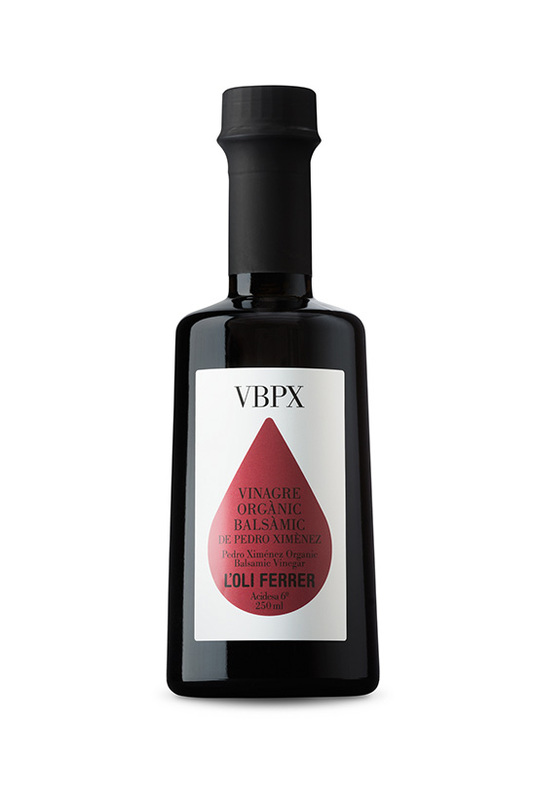 The jet-blacked coloured Pedro Ximenez organic balsamic vinegar has the aromas of caramel and honey, with notes of aged American oak; its taste is balanced between the natural sweetness of the grapes and acid. Cold soups, salads, pickles, marinated dishes, game dishes such as duck, red meats, goat cheese, and dessert with red berries. Available exclusively in 250 ml glass bottle formats.